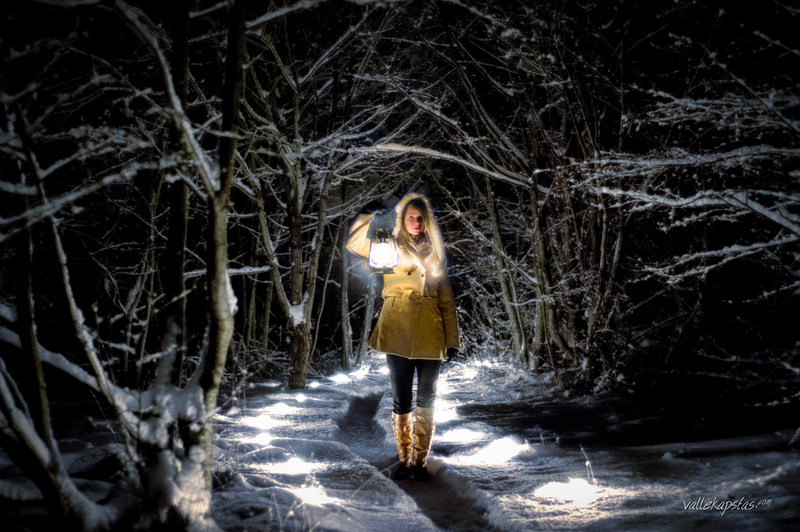 I have always wanted to do such a shoot where in a wintery scenery I will use a lantern on a picture — a lantern my passed grandfather gave me as a present. So finally I did it. With lots of candles, lots of pictures and processing — HDR as a basis and some manual processing to match everything together. This kind of low light scenery is really at the limit (if not to politely say over it) of my old trusty camera but I hope the end result will still portray what I had in my mind — a winter fairytale with a modern twist.